Steph, Chris, & Maia are currently very busy working on other projects. Unfortunately this blog is now on indefinite hiatus. Chris &Maia are now directing for Melbourne studio KICK KICK PUNCH. Follow what they're up to on the KKP Blog. Steph is producing for comedy group Vigilantelope and working on other comedy and theatre projects. 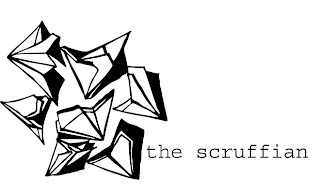 Follow what she's up to on the Scruffian Blog. Thanks for everything friends! With love, D.I.Y Art.